The second thing to do if you are displaying at open air fairs or flea markets is to create an intriguing display. 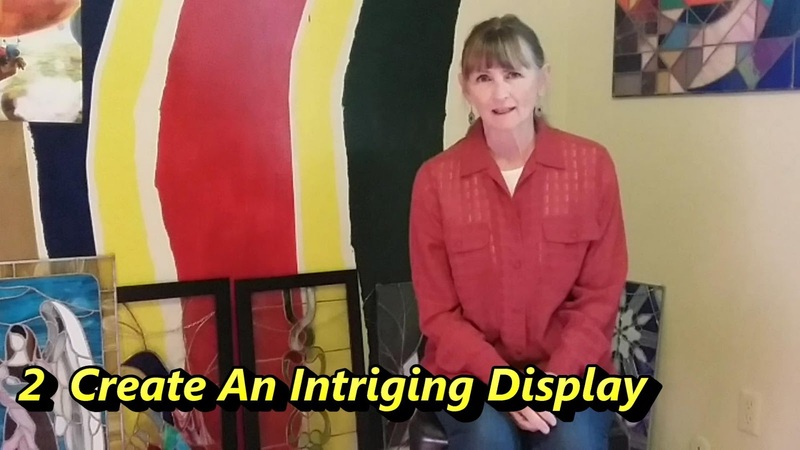 Your display can really be an eye catcher at a market. Use bright colors on your facade, tablecloths and signs. Be sure to have your name in plain view. Passers by may act like they don't want to talk but once engaged in a conversation they usually are glad to visit.